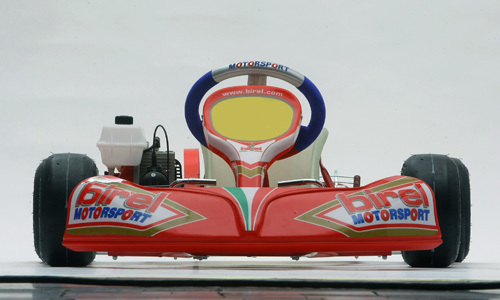 This is the first step in karting for the 5-8 year old racer. 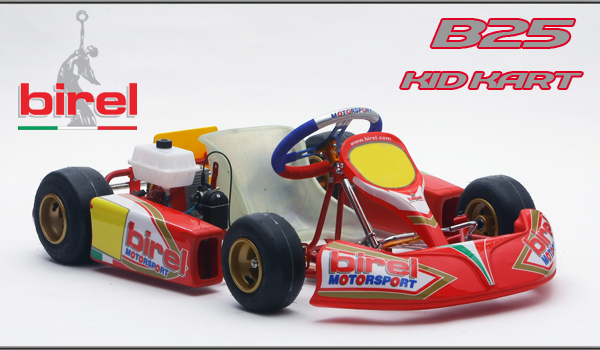 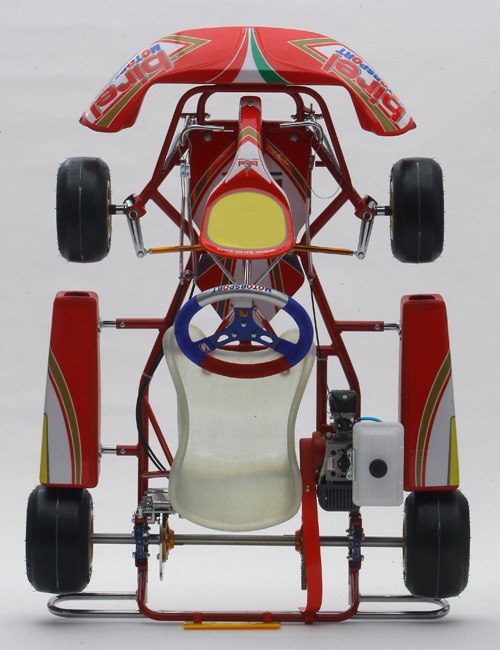 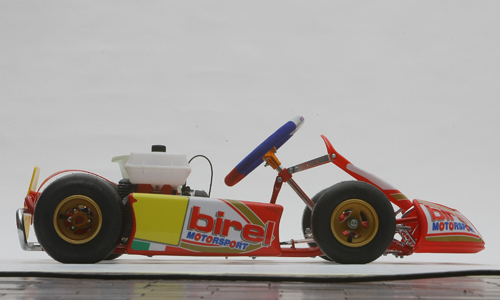 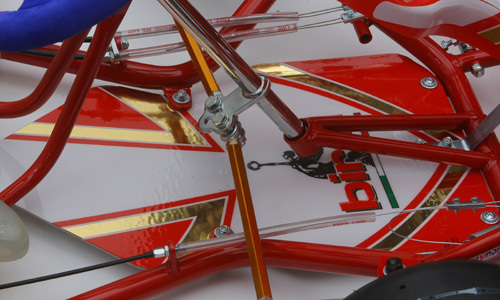 The B25 is one of the most popular karts in the Birel line-up and is now available from your nearest MRP/Birel dealer. 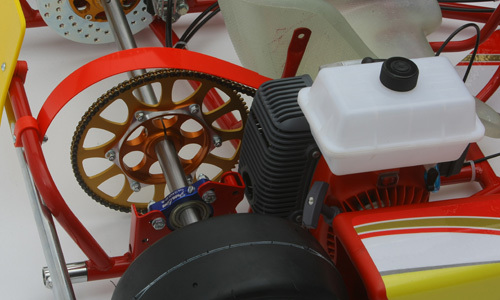 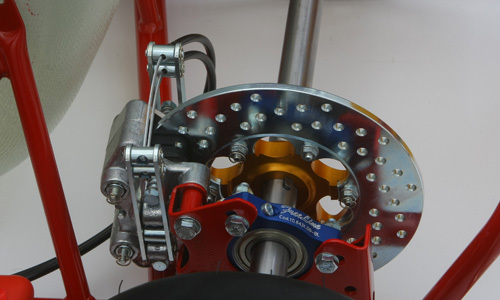 The B25 is designed for safety and comes race ready with the reliable COMER C-50 Babykart engine, Tires and Birel's MTS* motorsport package which includes anodized aluminum components and "MOTORSPORT" steering wheel.